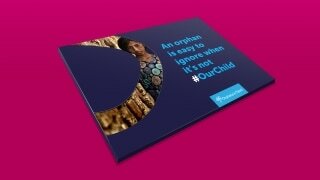 Not An Orphan but #OurChild. 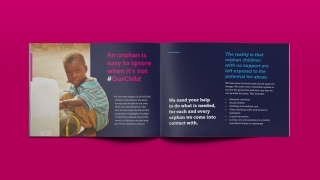 Orphans in Need is a leading charity dedicated to improving and empowering the lives of vulnerable orphans and widows, operating throughout the world. 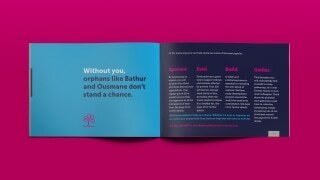 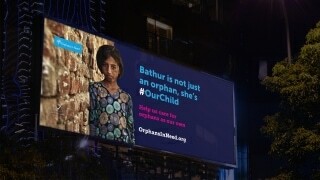 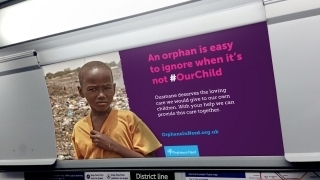 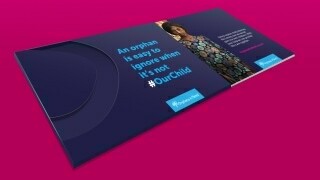 The #OurChild Campaign follows the story of young orphan Bathur, giving a stark insight into the life of one of many orphans and the hope we can bring into their lives. 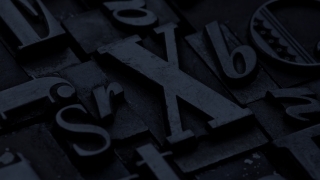 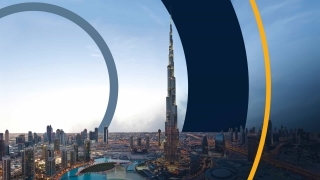 Developing an information communication strategy played a vital role in conveying the right tone and message of the brand. 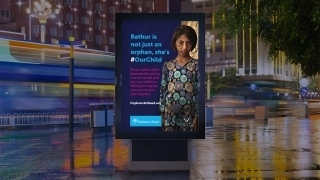 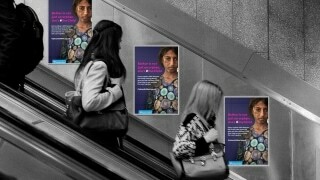 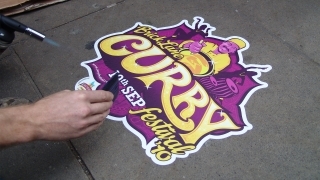 Rolled out across a wide range of marketing material in a very short timeframe, the month-long campaign raised over £2m in donations.